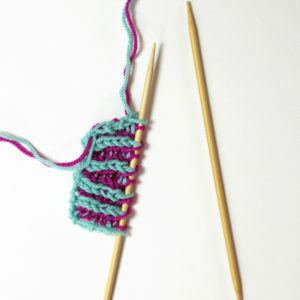 There’s more than one way to bind off a knitting project. For some this may come as a shock! :) I mean, I use the same classic bind off a good 85% of the time, but sometimes projects need a little extra something to help the finishing look just right. 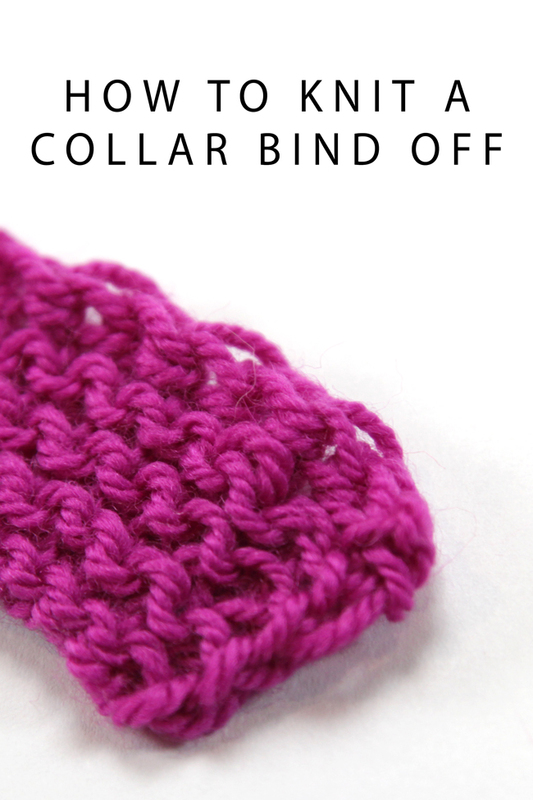 Enter, the collar bind off. 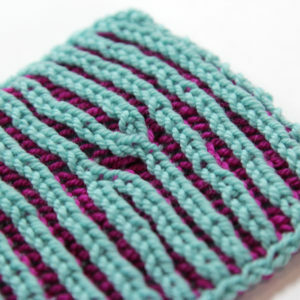 Accomplished by alternating knits, yarn overs, purls and yarning over backwards, this bind off is a little stretchier and less flat than your go-to bind off. The result? 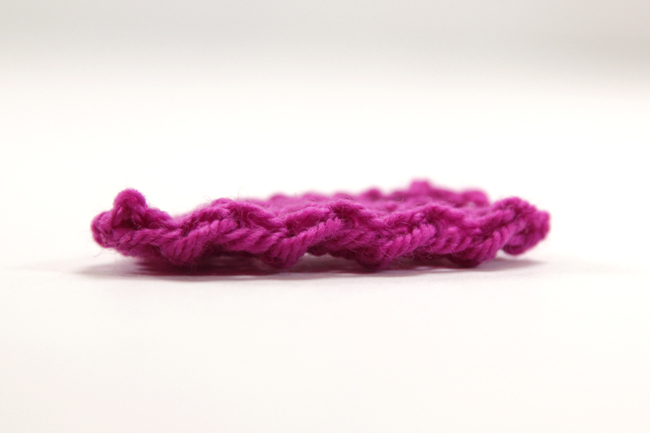 An elegant finished edge that might be just the ticket for your next knitting project. If you’re doing the Exquisite Mystery Knit Along (or knitting through the pattern after the fact), this is the bind off featured in the Exquisite Mystery pattern. 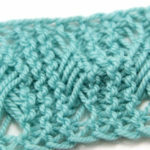 A close up look at the edge of an unblocked collar bind off. 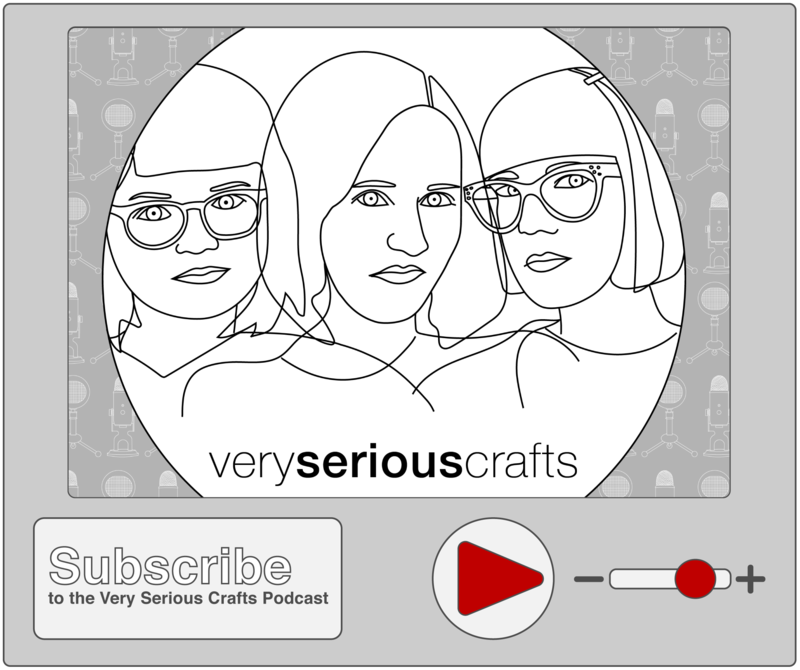 See the zig zag effect? Yarn support for the Exquisite Mystery design was provided by Dream in Color yarn. To learn more about the Exquisite Mystery Knit Along, check out this overview post, the Exquisite Mystery KAL Ravelry Thread, and order the pattern here. 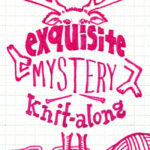 Announcing the Exquisite Mystery Knit Along! 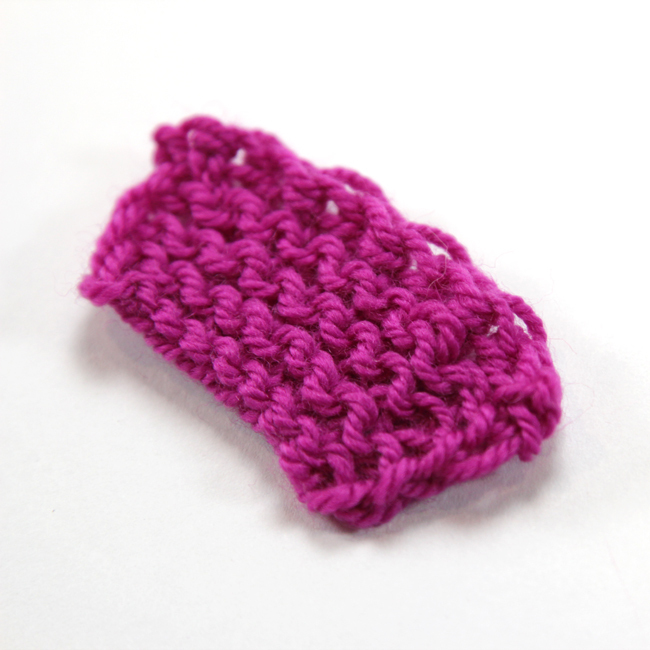 Very cute bind- off & it looks stretchy. Thanks; I’ll try this one on my next toe up socks.